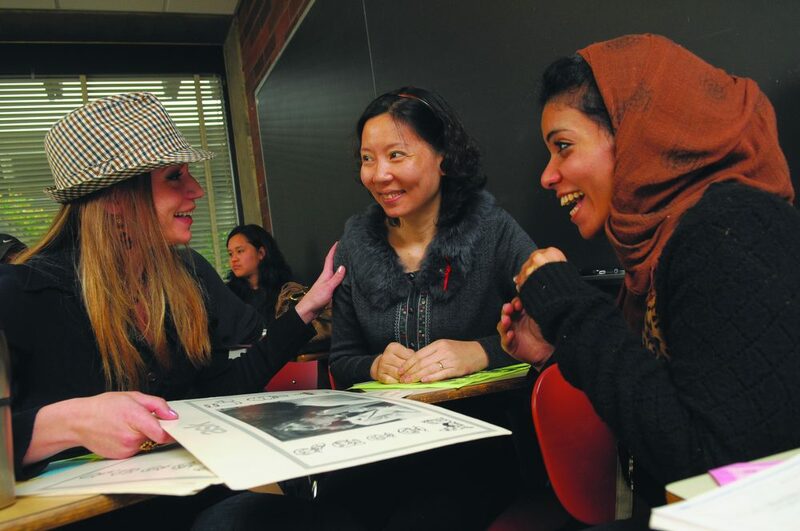 ASPCC provides a range of different grants focused on creating equitable and sustainable pathways for students and community members at Portland Community College. We strive to find solutions to meet the needs of PCCs growing population and different types of aid for all students. Check the Free Resources page for other ways ASPCC can help. Student Leadership offers a Student-Parent Scholarship to students with children 5 years or younger. *Exceptions may be considered for children with a learning disorder/disability. Learn more about the child care options at PCC. If you have questions about the Student-Parent Scholarship, please email us at aspcc-student-parent-scholarship-group@pcc.edu. We recognize the financial struggles that college students regularly face. These funds keep students in school, preventing them from dropping out due to a short-term financial crisis. We support and foster a culture of collaborative, innovative problem solving using environmental sustainability and social justice initiatives to accomplish these goals. From our learning gardens, water bottle fill stations, our bike rental and repair programs and farm stand, to our annual #EcoSocialJusticeEvent, we have been working together to address our community’s most pressing ecological and social challenges with fresh ideas. Our goal is to achieve sustainable excellence in all operations, to live our commitment to social justice, and to meet our targeted greenhouse gas reductions as detailed in the Climate Action Plan. If you have an idea for a project that moves PCC towards these outcomes, we want to hear from you!